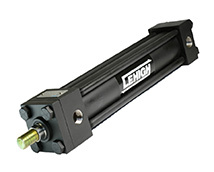 The true test of a cylinder is how well it performs in your application. 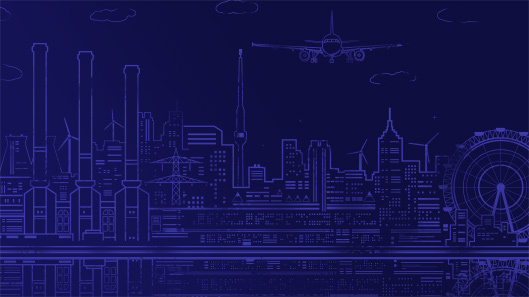 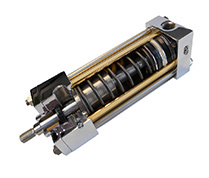 This has been our philosophy since 1948 when we first designed and manufactured the exclusive Miracalube® self-lubricated air cylinder system. 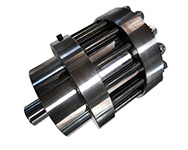 This combination of innovative design features plus the finest available materials and workmanship has earned us an industry-wide reputation of excellence. 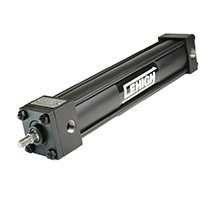 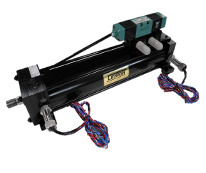 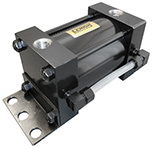 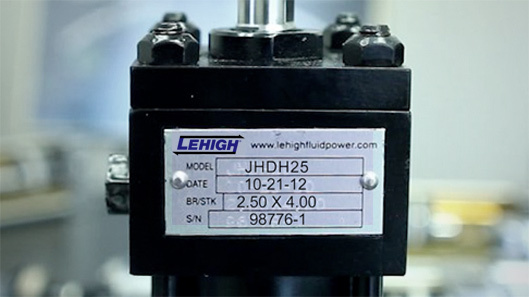 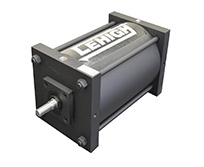 This video details the identification of Lehigh cylinders in the field using the actuator’s tag and discusses the information needed to quote a replacement cylinder or repair kit.